Buyaka!!!! In your face indeed! Obama, no shaking!!! Senator Lindsey Graham, whom I like or at this point I might need to say used to like stated that Obama's nomination of Chuck Hagel for the Secretary of Defense was an in your face action by President Obama. Charles Timothy "Chuck" Hagel (born October 4, 1946) is an American politician and a former United States Senator from Nebraska. A recipient of two Purple Hearts while an infantry squad leader in the Vietnam War, Hagel returned home to start careers in business and politics. He made millions as co-founder of Vanguard Cellular, and served as president of the McCarthy Group, an investment banking firm, and CEO of American Information Systems Inc., a computerized voting machine manufacturer. 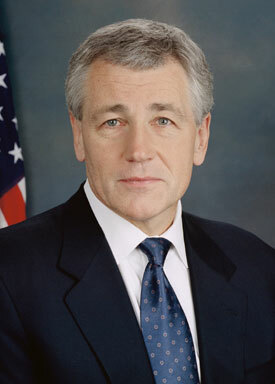 A member of the Republican Party, Hagel was first elected to the Senate in 1996. 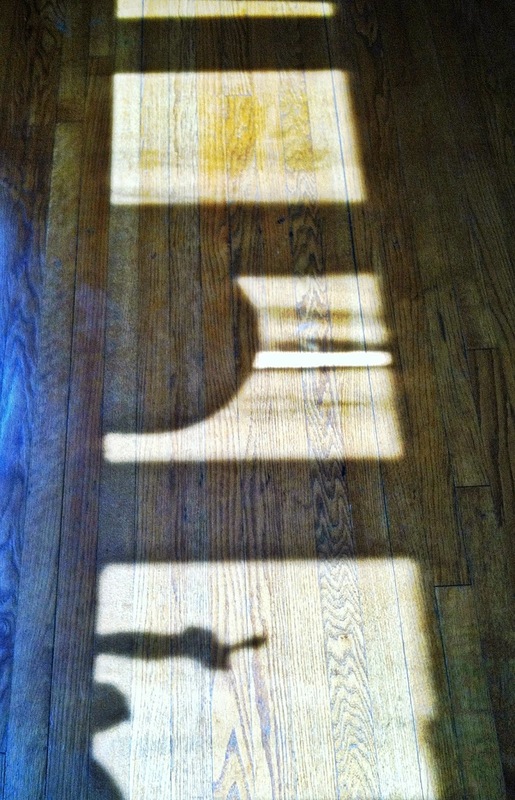 He was reelected in 2002, and retired in 2008. He was a Business man, co founding one company and later becoming the president of an investment banking firm. So most of us (normal folk) would look at the nomination of Senator Chuck Hagel as a bold positive move by president Obama to include the views of the opposing party into his cabinet, even if they are moderate opposing views. We of course do not expect him to nominate a Republican with whom he shares little in common like say for example Paul Ryan or Rand Paul or yet another Tea party darling. When Republican party leaders like Senator Graham decide the nomination of an American Republican patriot is an "in your face move", I say something is really getting out of hand within their party, but the president MUST take them on! It is gratifying to see Obama did not cave in and allow them to land yet another preemptive strike like they did on the potential nomination of Susan Rice, to Senator Chuck Hagel. Let the Senator go to the Senate and let them not confirm their own old colleague. I say please ride on Mr. President, kindly get in their faces as much as bloody possible! A very sad aspect of this is now we have a top security and foreign affairs team that contains no minorities or women, and that is not good under president Obama. I hope for the other important postions that are also likely to open up, like the Attorney General and the Secretary of the treasury, he considers both minorities and women for those positions. I will say though, Obama and the rest of us in America had better get ready for a two to four years of continued complete gridlock and everlasting battles in Washington. It is increasingly obvious that this current Republican party is in no way interested in either working with President Obama, OR the welfare of the majority of America. Anyway since I live in the area, I need to find ways to duck when the sparks start flying!